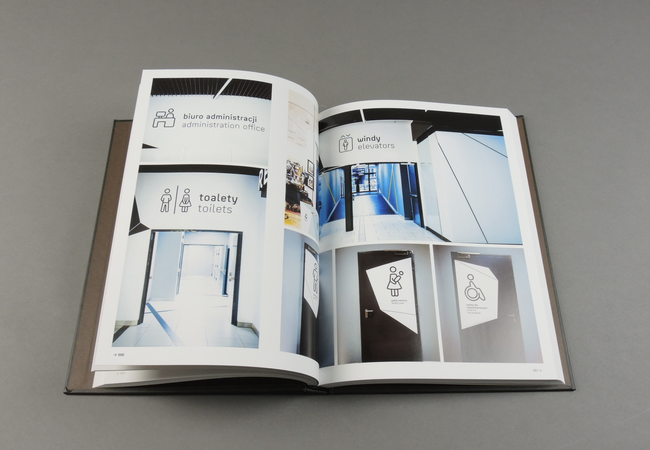 New Signage Design | soda. 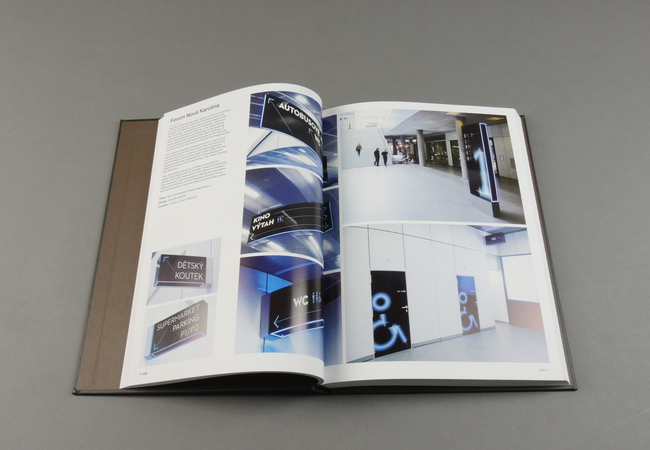 The proliferation of public places and spaces has created a shared environment which increasingly interacts with people living or passing through them. 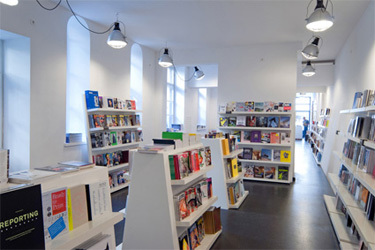 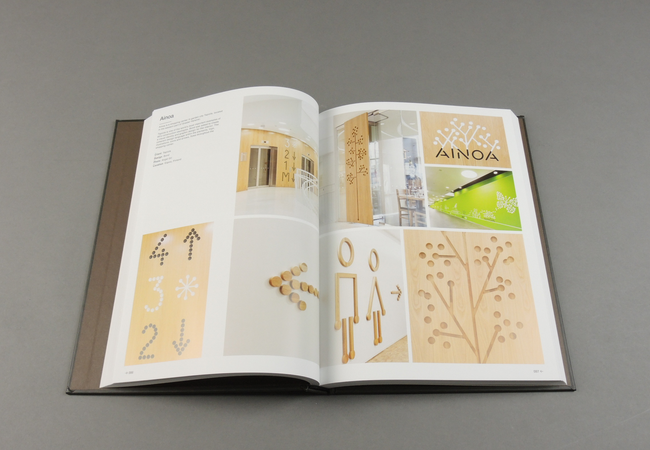 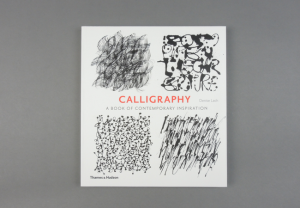 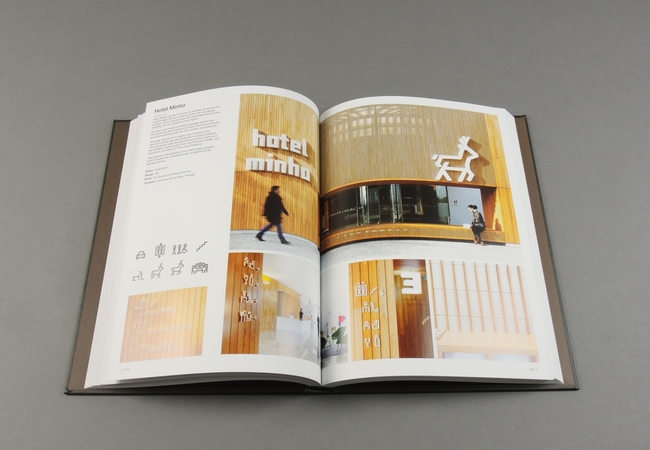 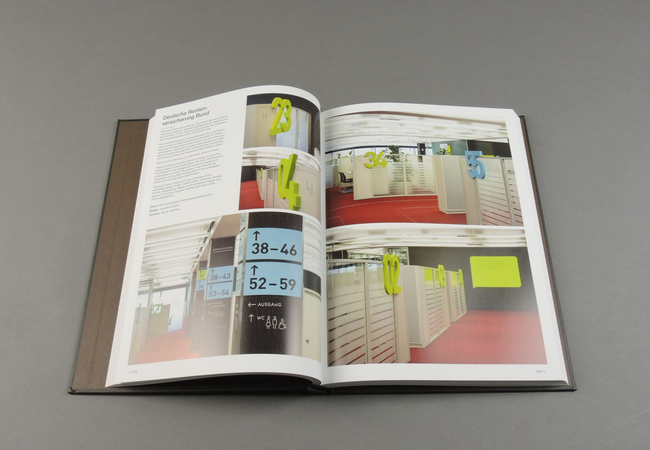 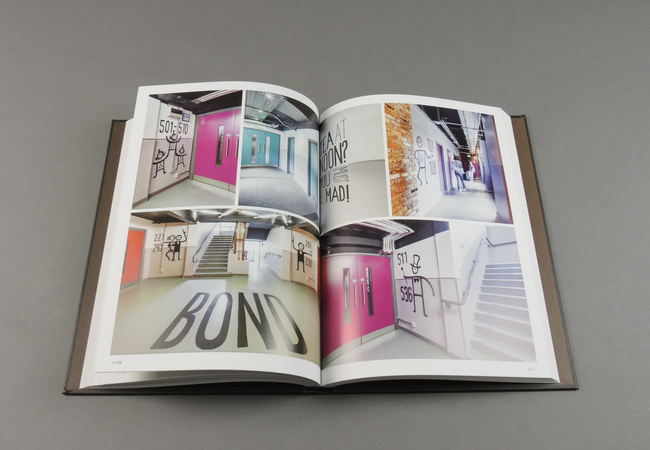 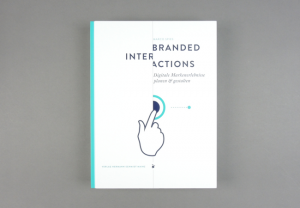 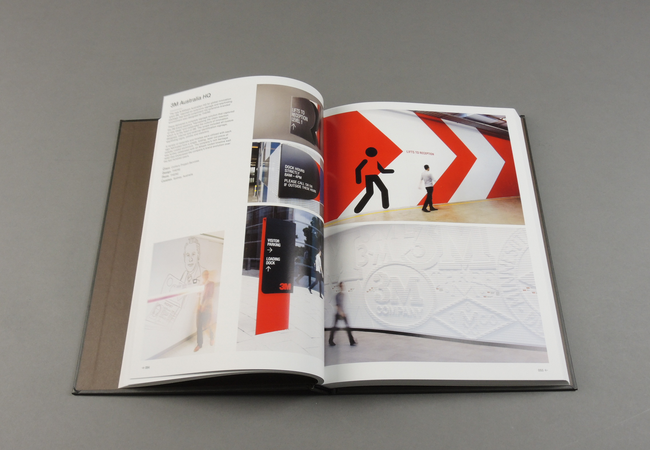 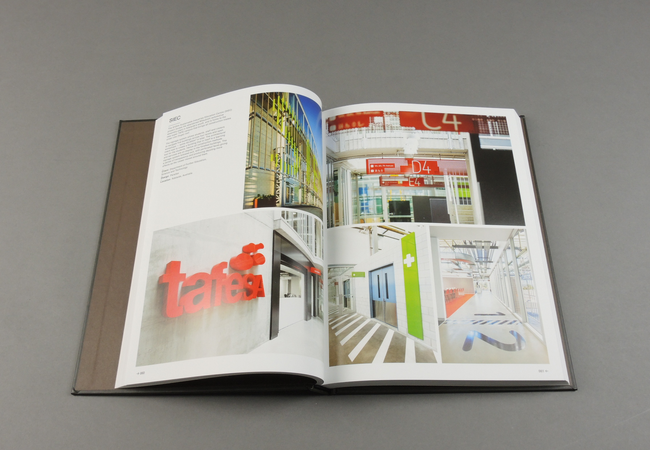 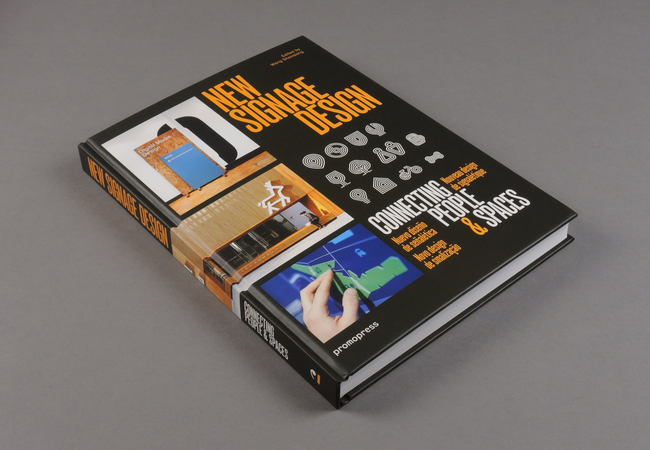 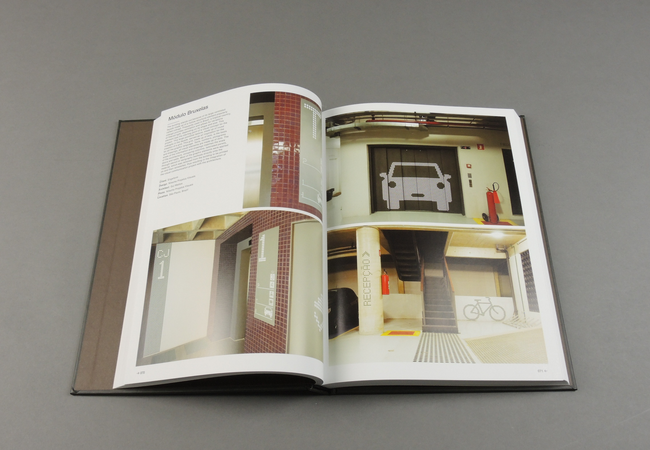 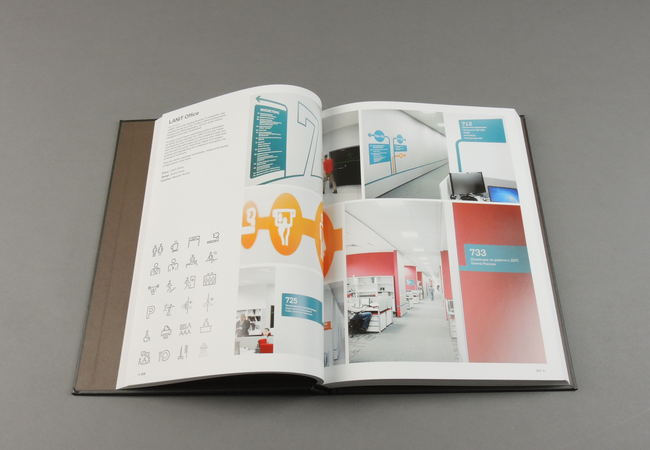 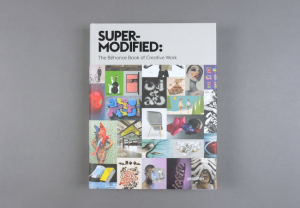 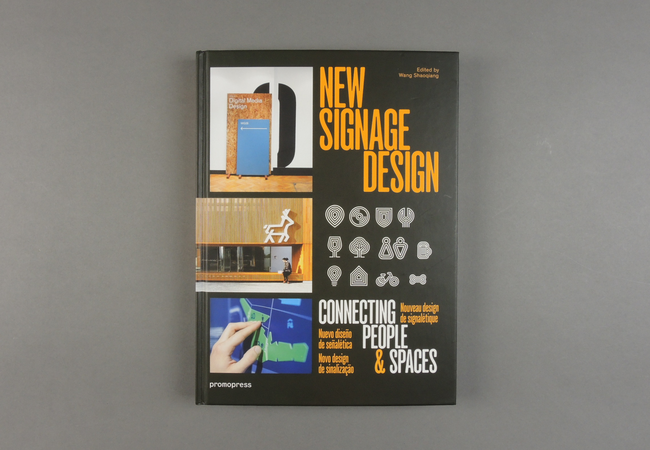 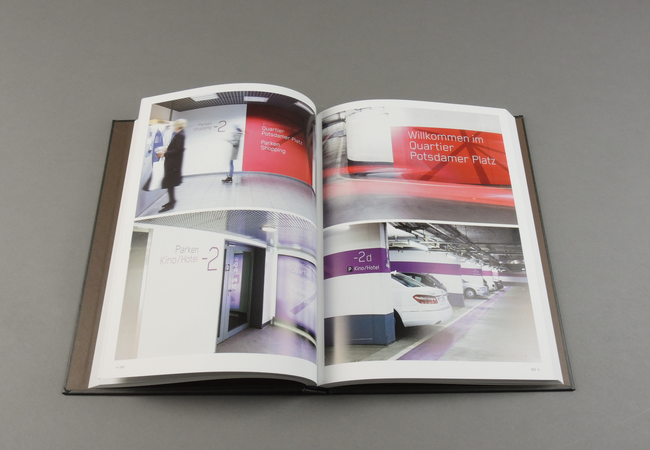 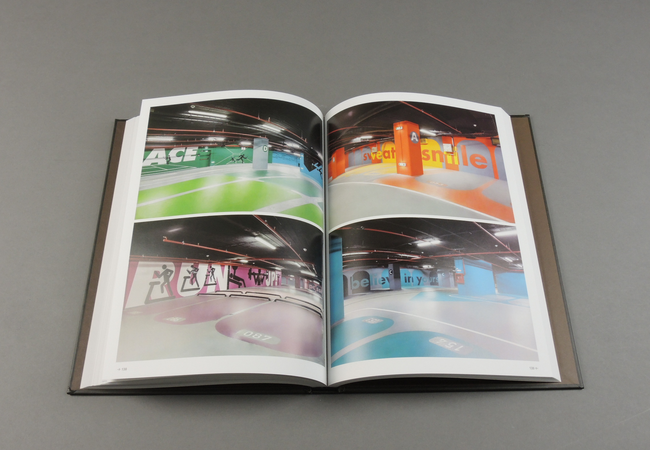 In such a context, signage design has become a decisive element when connecting spaces and people, going beyond orientation skills in order to create a deeper sensorial experience, which this book reflects in great detail.